4 Bedroom Flat For Sale in London for Asking Price £1,000,000. A 1680 sq. 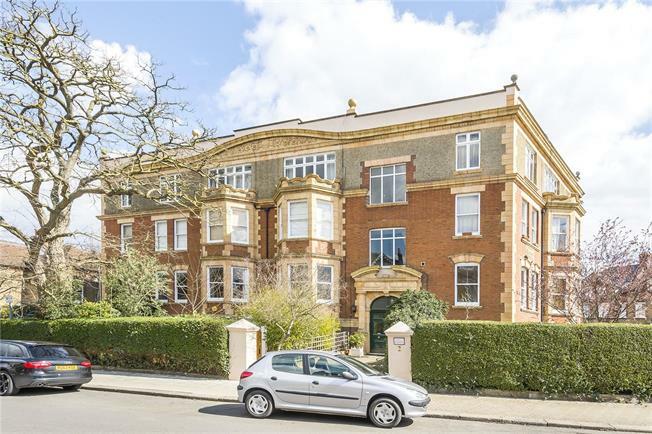 ft. mansion style apartment positioned on the first floor of this period mansion block in a tranquil location in West Putney. 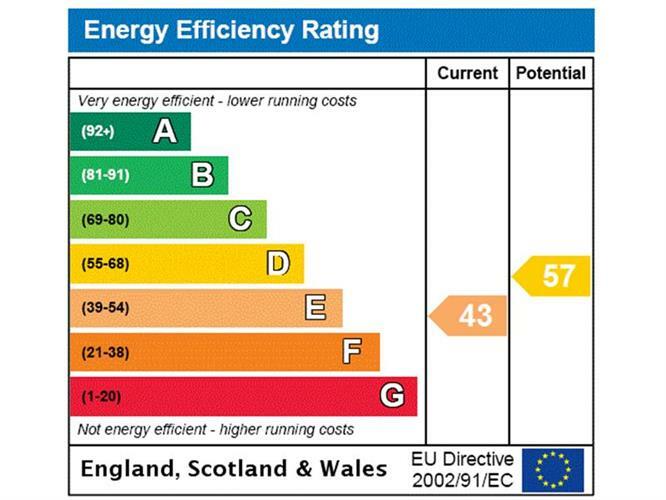 The flat requires a full modernisation and it should be noted that there is no connected kitchen or bathroom, as potential parties will need to take this into consideration in their financing plans. This incredibly spacious apartment is bright and light and is ideal for anyone looking for versatile lateral living space. Through the stained glass front door, the entrance hallway is long and straight and has high ceilings. The reception is the first room on the right side and is westerly facing with a prominent bay window and fireplace. The next room, also with bay window and fireplace, could be used either as a 2nd reception/dining room or bedroom. On either side of the hallway are two further bedrooms with a kitchen room (no connected services) next on the right hand side. The bathroom (no connected services) and separate WC are located at the end of the hallway with a further dual-aspect bedroom on the left. Finally, a 4th/5th bedroom/study can be found in the opposite corner. This type of apartment is a rare find in this particular location, amongst the family houses of West Putney, north of the Upper Richmond Road and close to the Lower Richmond Road and River. Dryburgh Mansions is located on the corner of Dryburgh Road and Erpingham Road, which is close to Putney Common, the Lower Richmond Road, and the River. Putney Leisure centre is also a short distance away as are some local shops and coffee shop on the Upper Richmond Road. The 430 and 337 buses go towards Putney High Street on the Upper Richmond Road. We are still waiting for the confirmation on the lease length, service and maintenance charges.